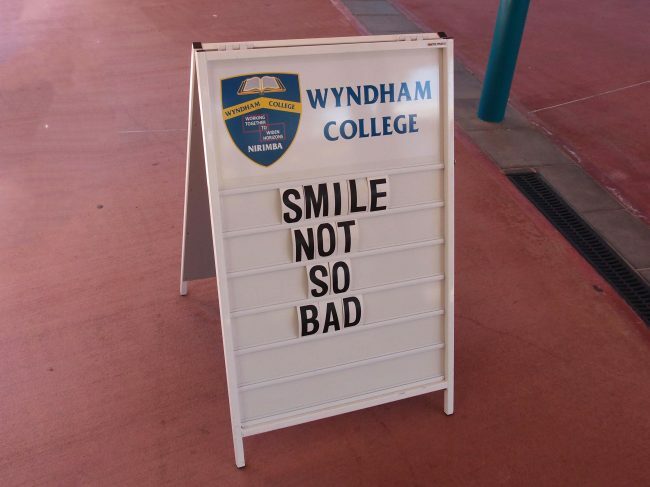 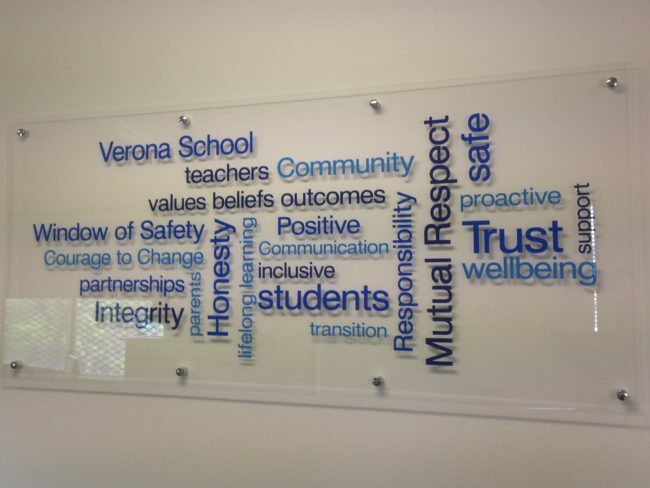 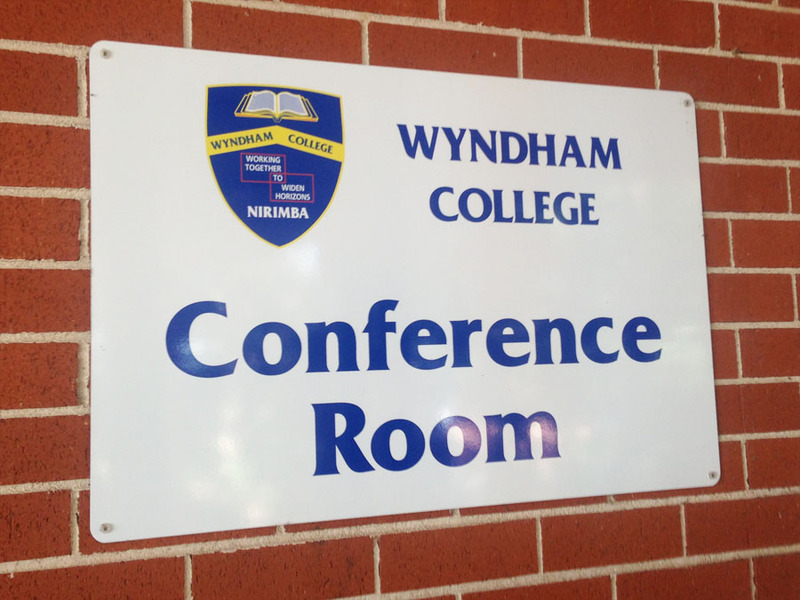 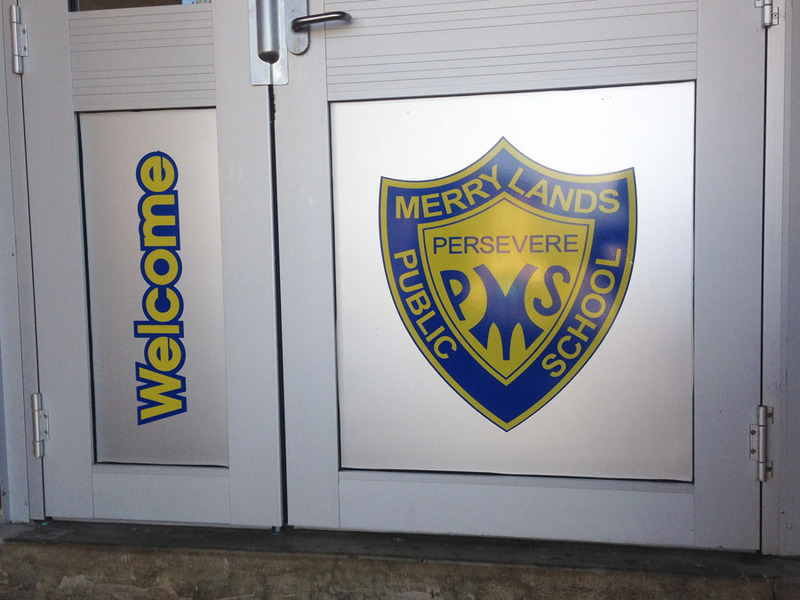 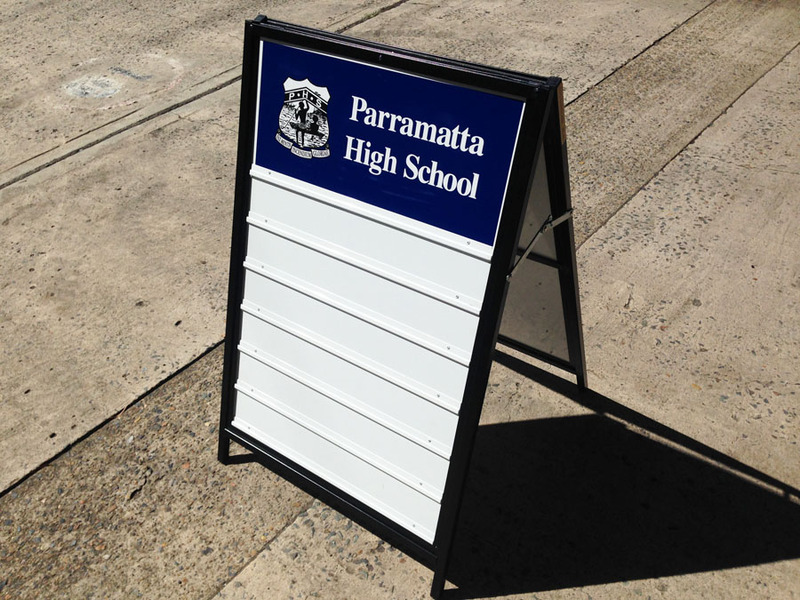 School Office & Welcome Signs create a professional impression for students, staff and visitors at your school. 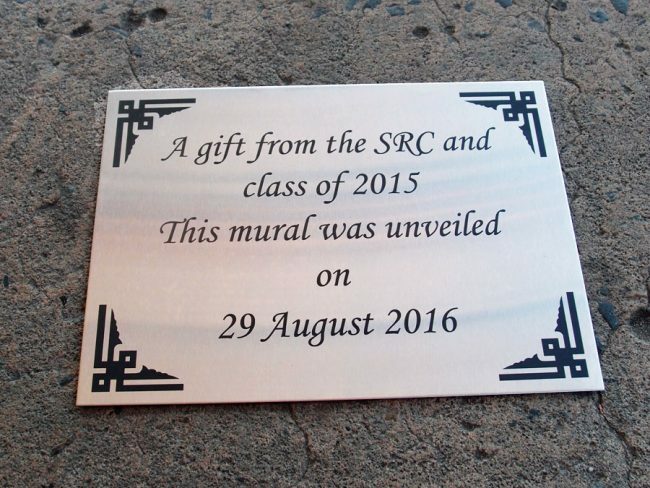 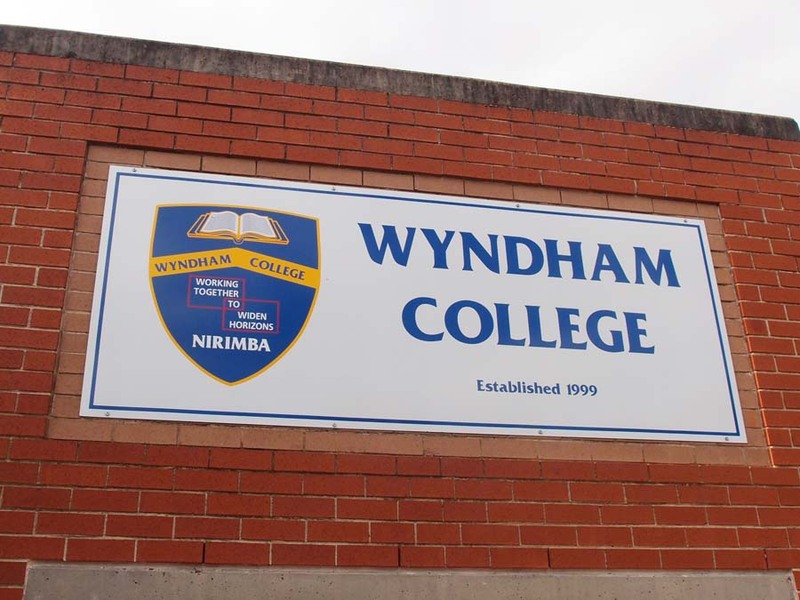 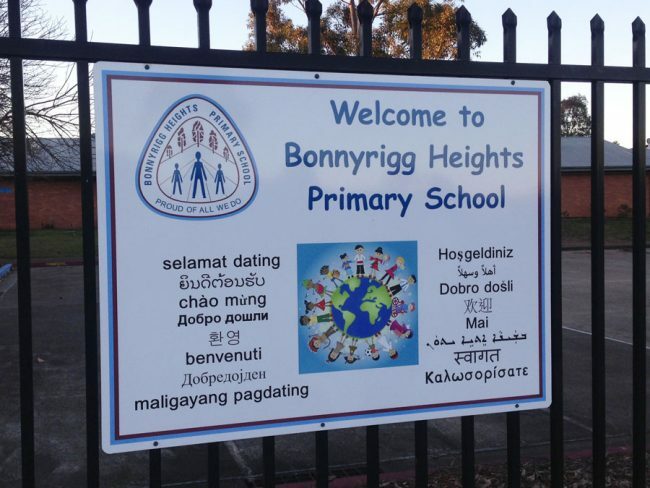 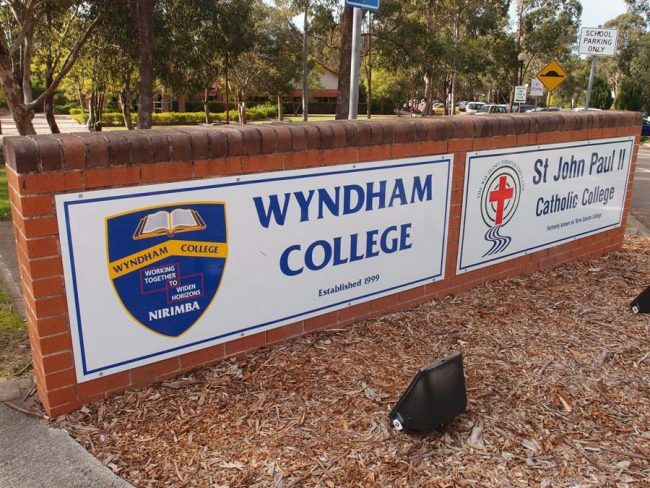 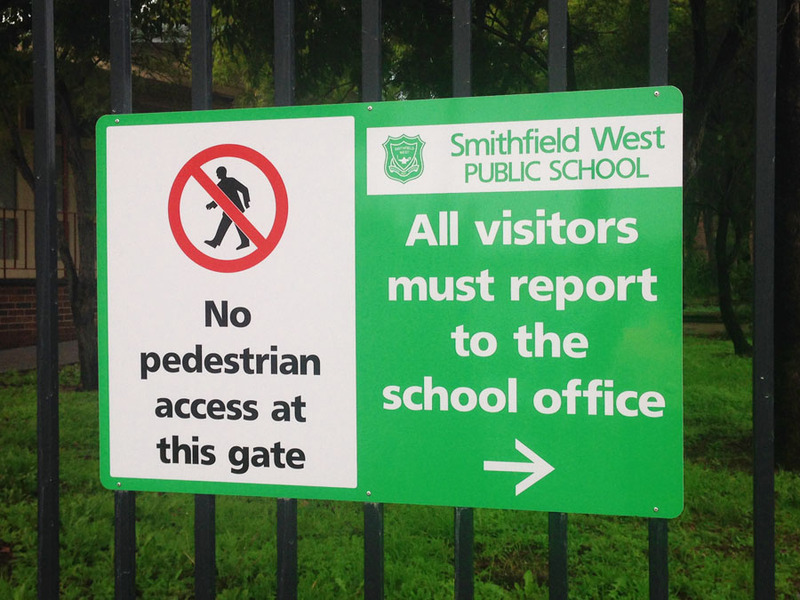 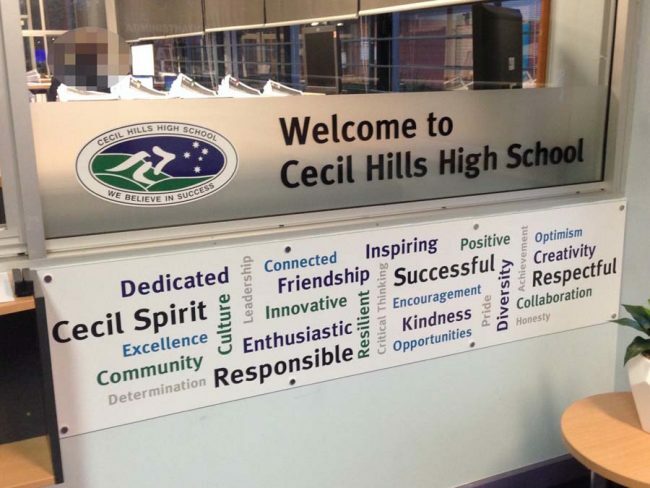 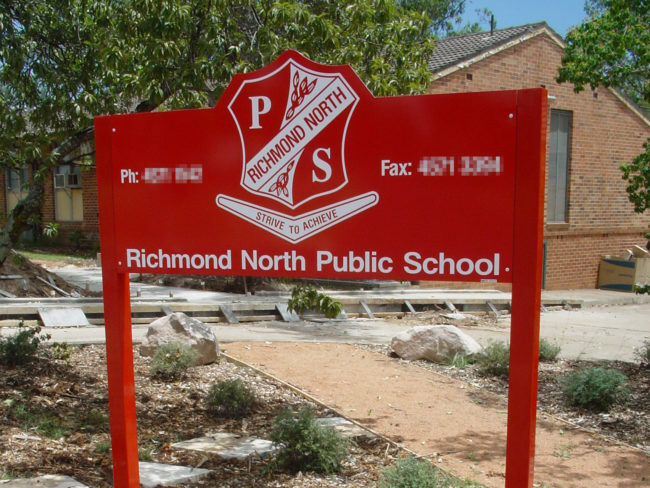 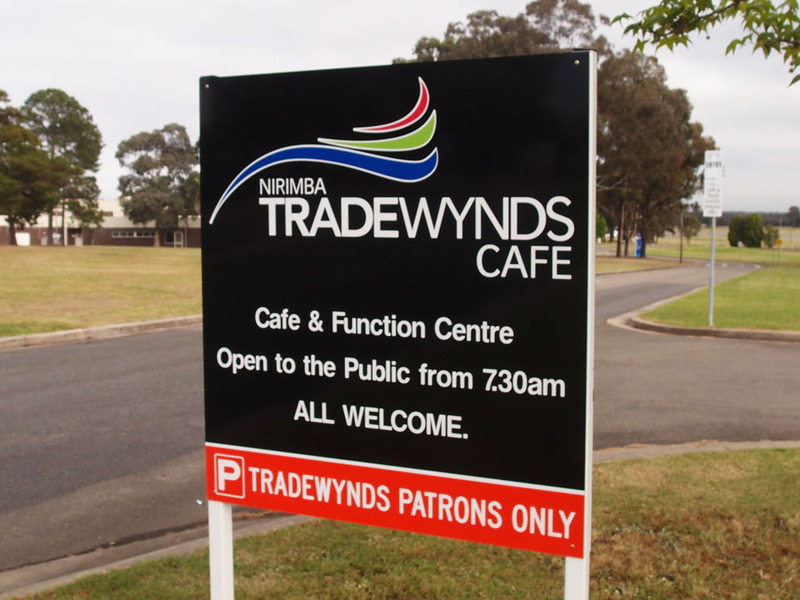 An optional Anti Graffiti Overlaminate can be applied to your School Rules & PBL Signs, the film is built to protect the underlying signage surface from being damaged by graffiti and vandalism. 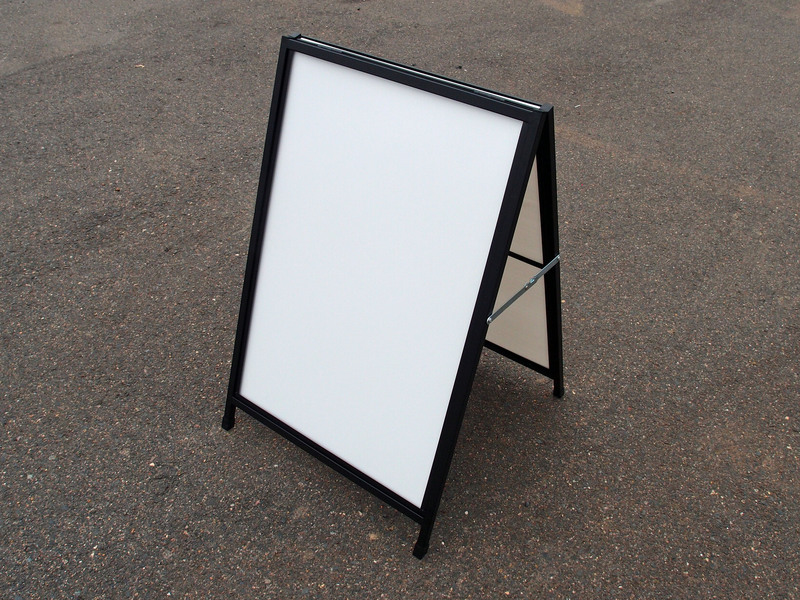 Features: UV protection, high abrasion resistance, allows easy removal of graffiti, excellent resistance to chemicals and solvents, in a brilliant high gloss appearance. 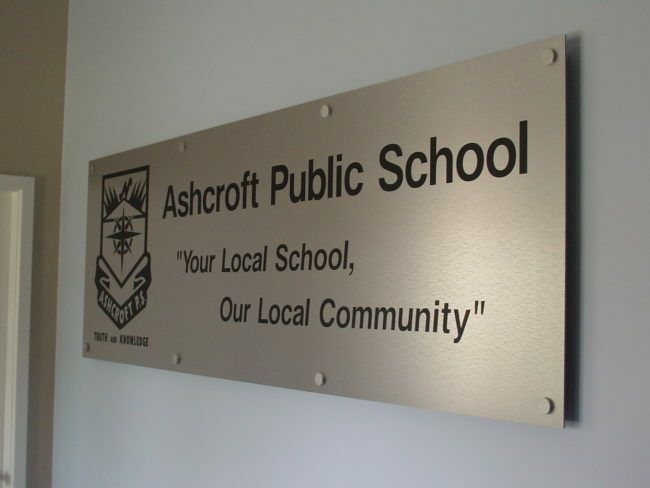 We happily can meet local schools to discuss needs (Sydney area only) with wording that can be customised to each individual schools needs. 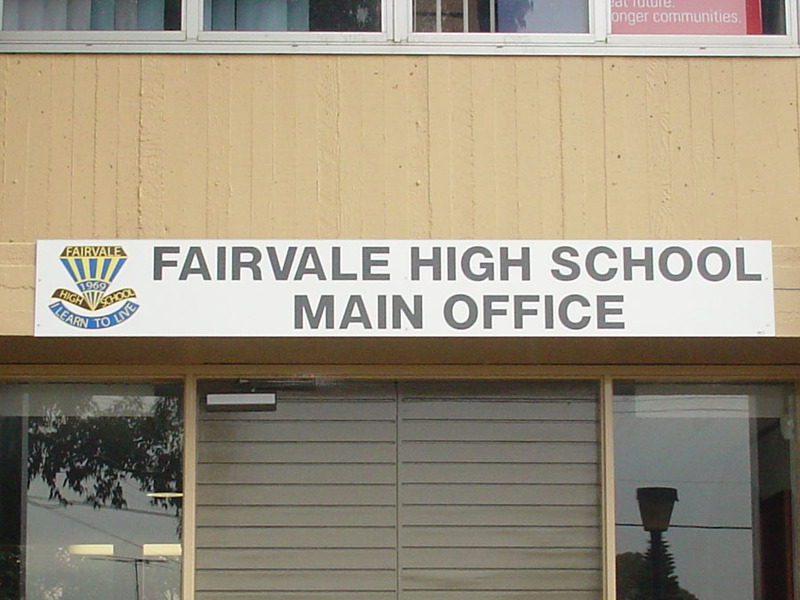 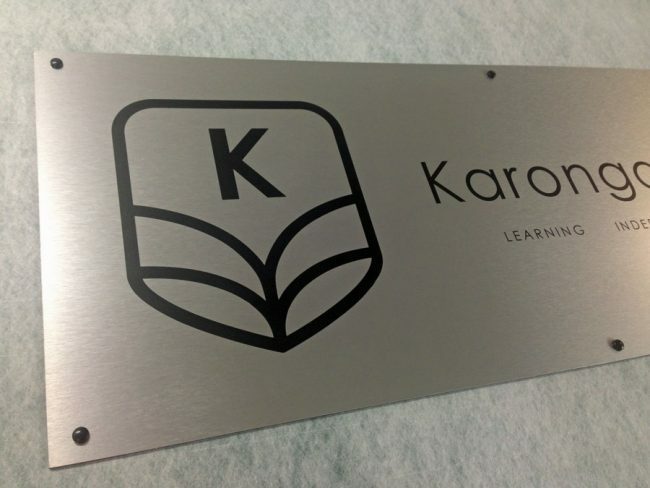 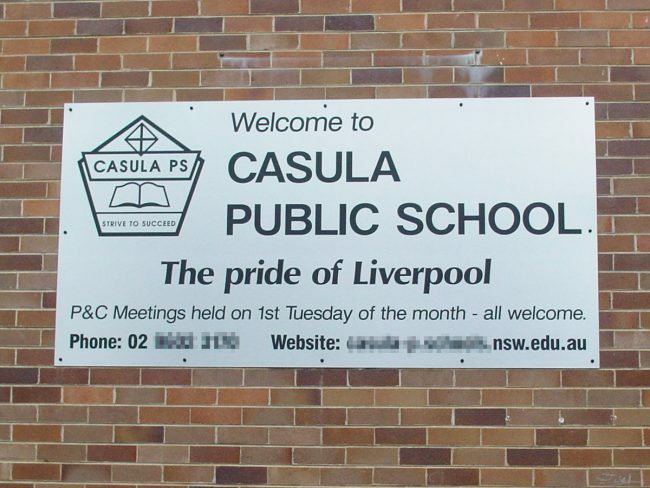 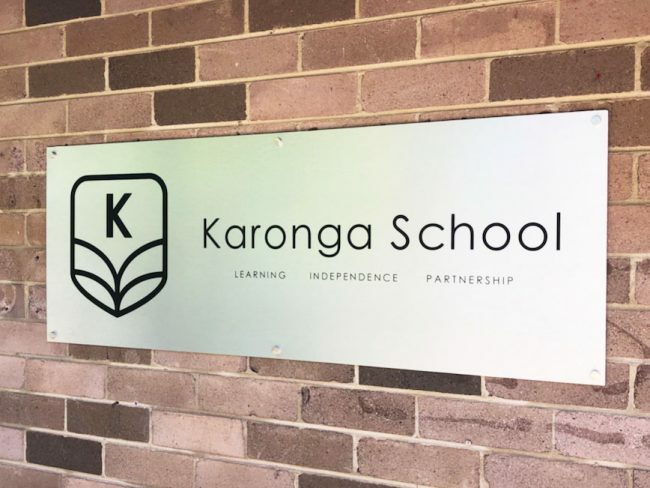 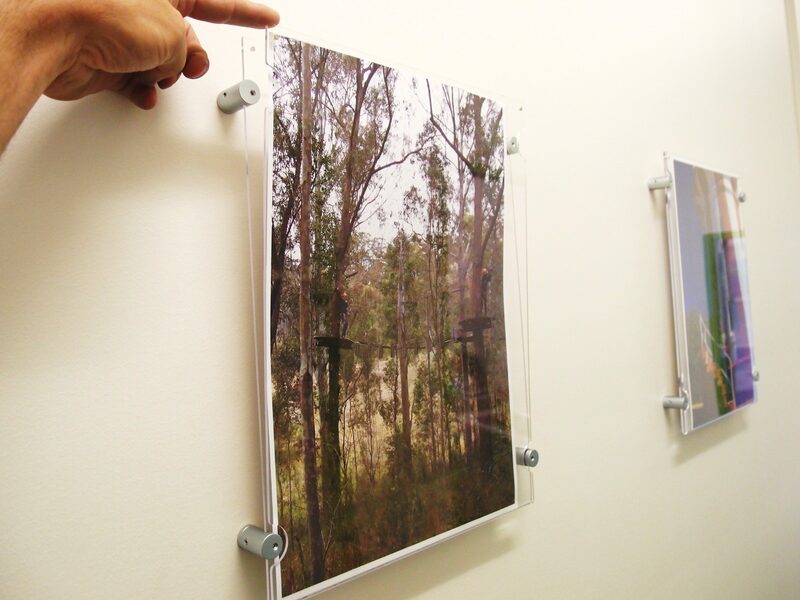 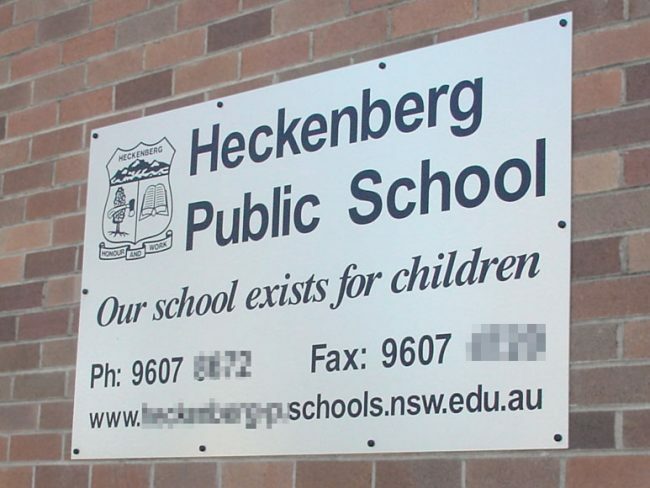 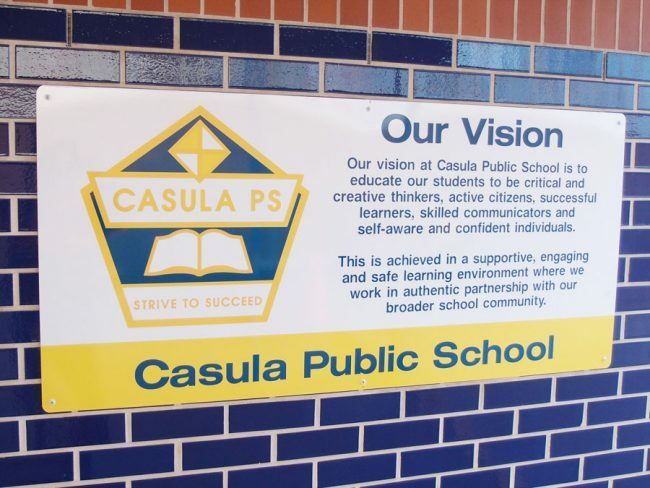 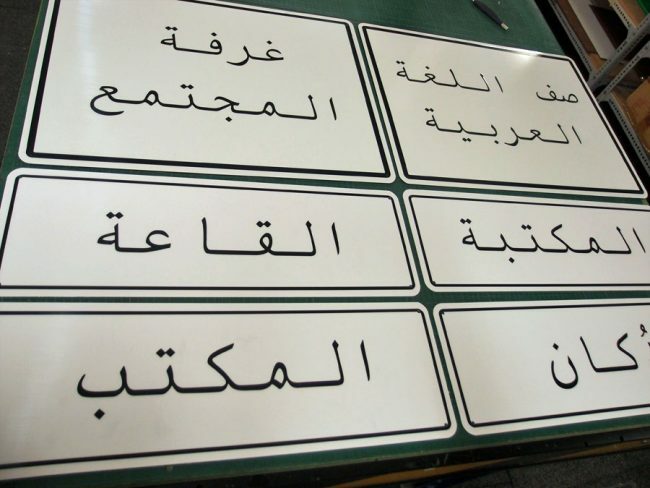 Signblitz make Custom Made School Signs for Department of Education Public Schools in Sydney NSW. 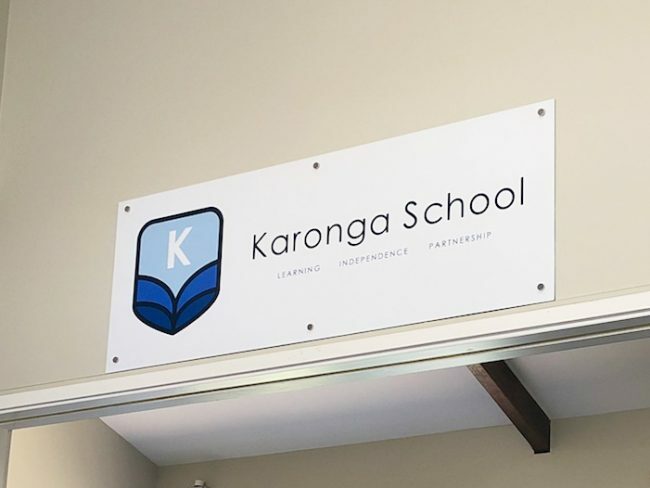 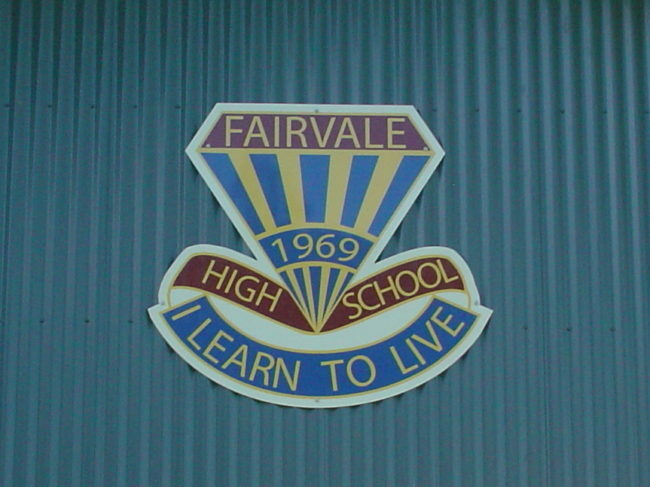 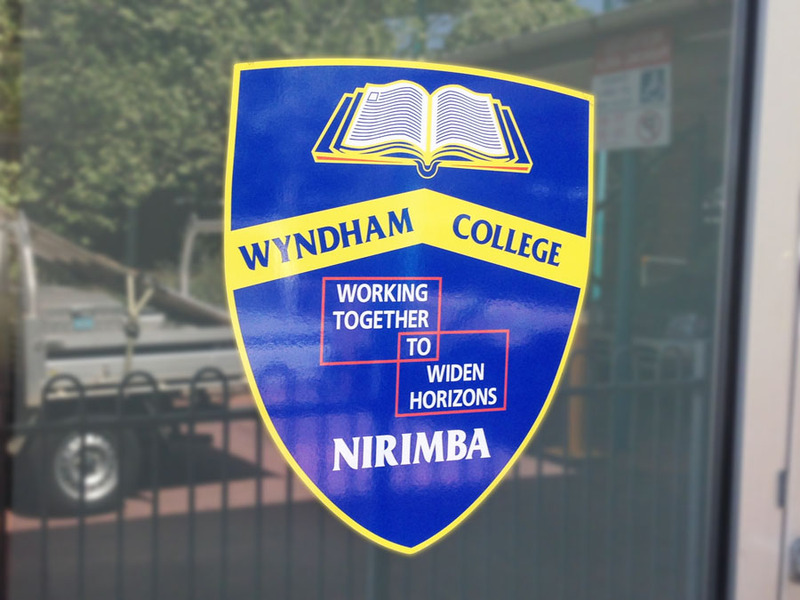 We can custom make any School Song and National Anthem Signs, School Promotional Signs, School Rules Signs & PBL (Positive Behaviour for Learning) Signs to create a professional impression for students, staff and visitors at your school, including School Lectern Signs which you can display your school crest along with Novelty Cheque Reusable Signs and School Map Directory Signs. This is an example School Office & Welcome Signs, we customise to your exact needs.